 Michael Van Pelt has 40+ years of hands-on construction service experience. 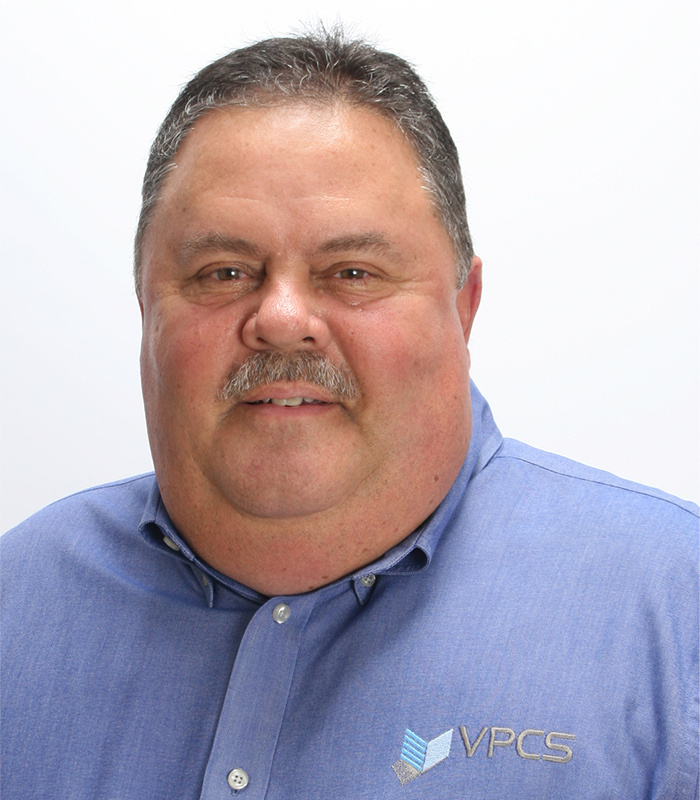 He learned the trade at Lathrop Construction Associates before co-founding VPCS in 1996. Michael’s practical expertise is matched by his ability to manage large teams and keep complicated project plans on track. He is well versed in the nuances of scheduling, labor supervision, materials procurement, inspections, safety, and coordination with architects and owners. He is particularly adept at maintaining operability throughout construction.